The Print Workbook pack consolidates and builds on the language and topics taught in the Student’s Book. It is perfect for recycling language, reinforcing material learnt and for extra activities. 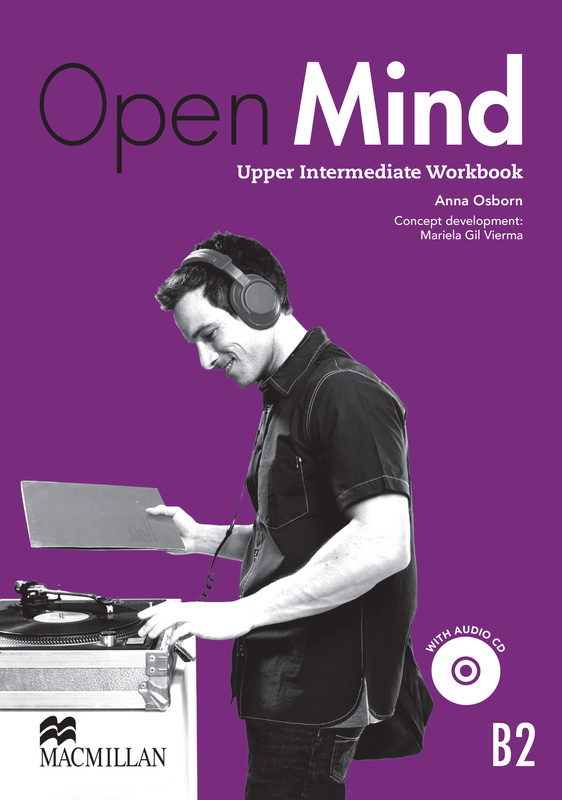 The Pack includes a print Workbook and Audio CD containing all the listening exercises in the Workbook. This is a 'Without' answer key version.